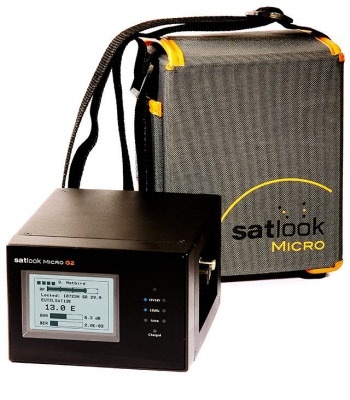 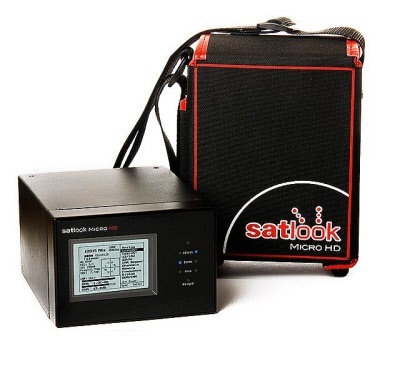 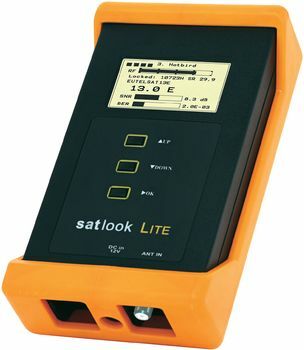 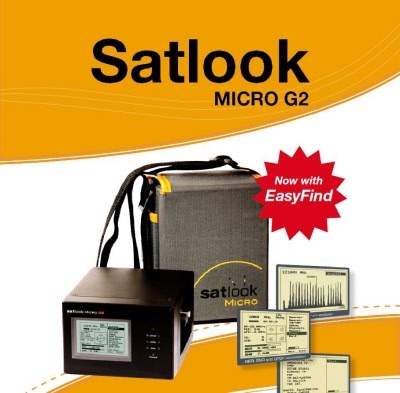 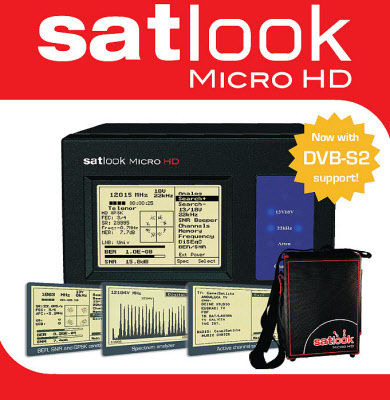 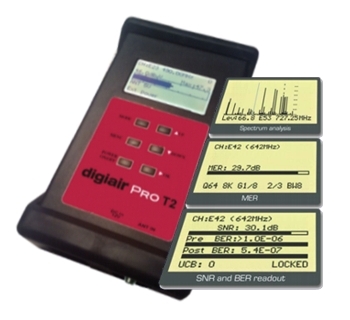 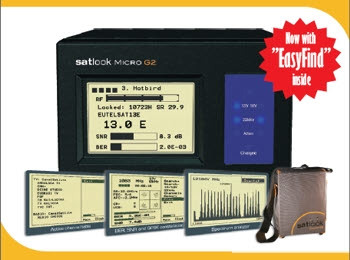 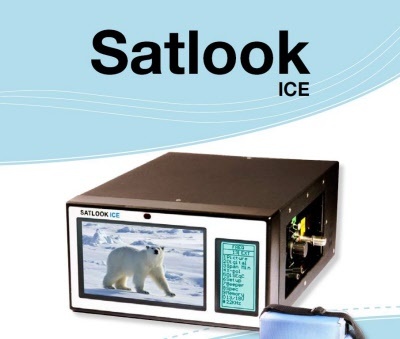 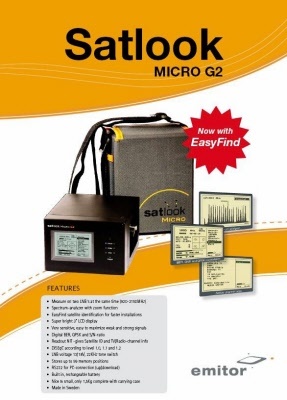 Wide range of Satellite & Terrestrial meters made by SatLook in Sweden..
Creative Satellite Ltd is an Official Emitor AB Dealer.. 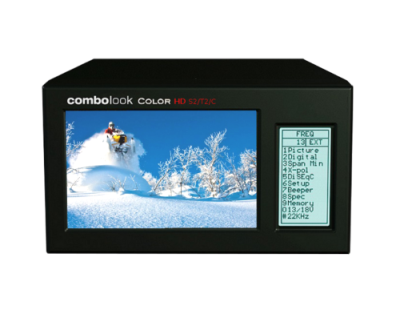 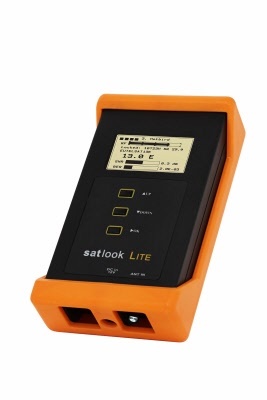 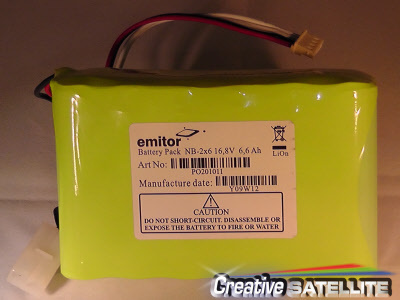 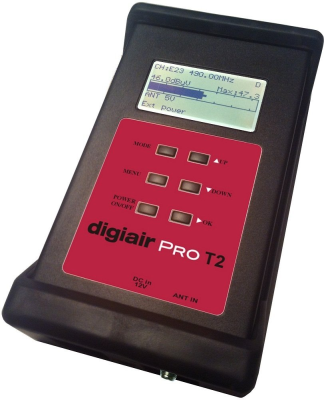 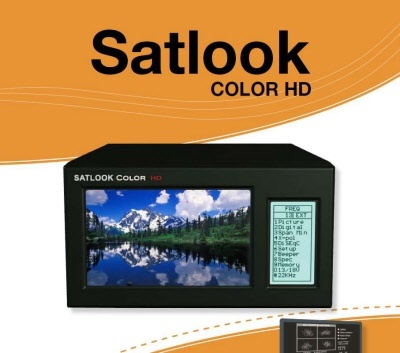 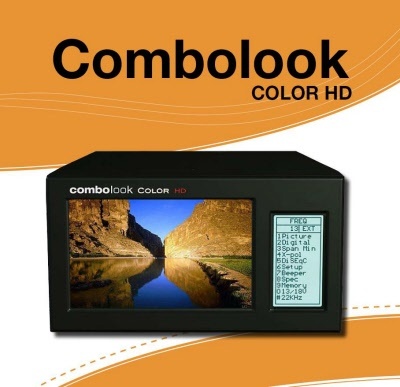 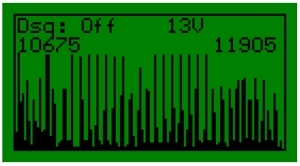 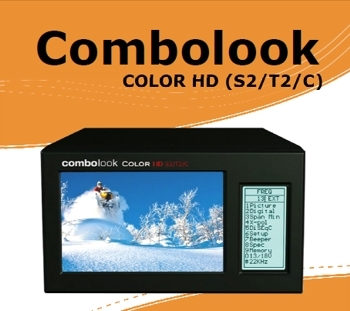 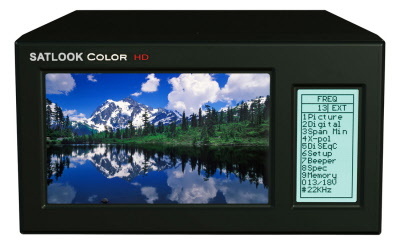 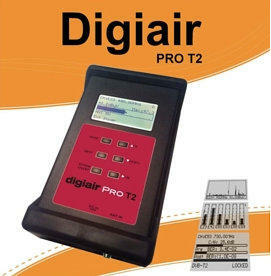 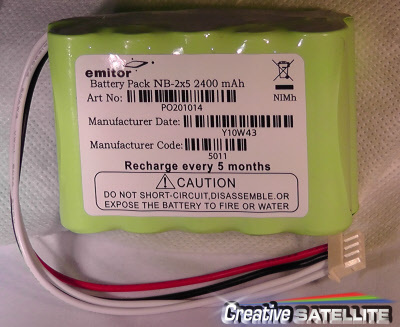 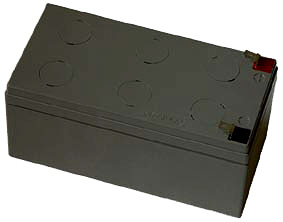 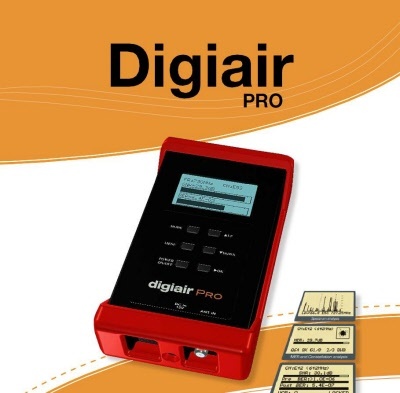 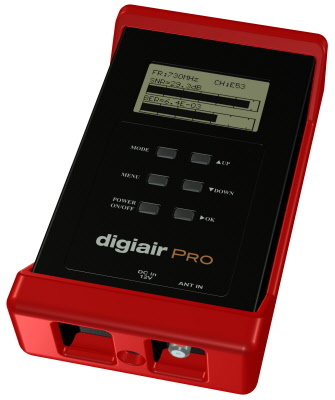 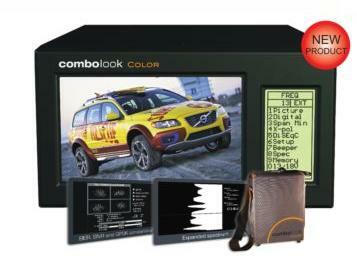 Original Battery for SatLook & Combolook Color HD Emitor Satellite & Terrestrial Meter. 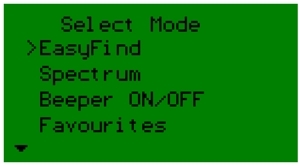 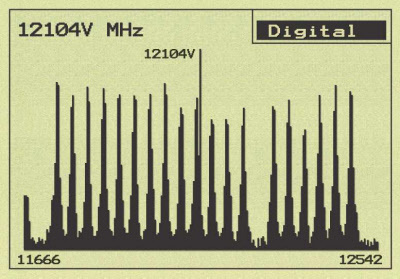 For UK / Ireland a UK 3 Pin Plug will be supplied. 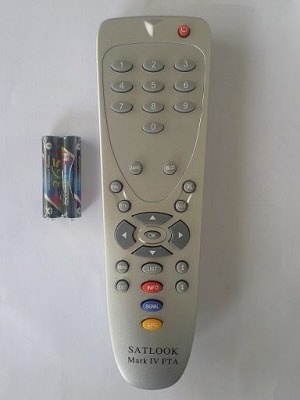 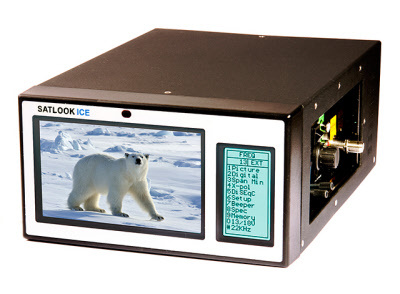 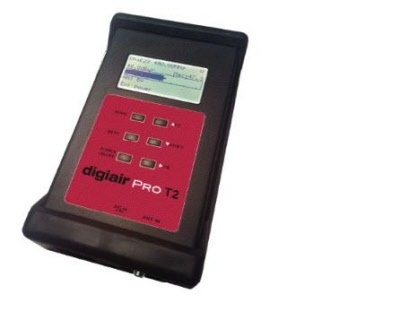 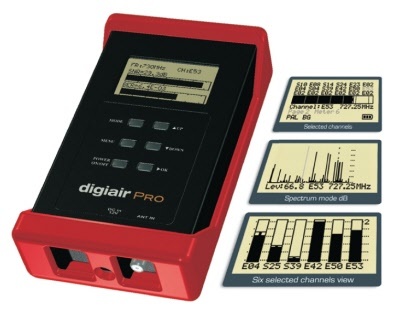 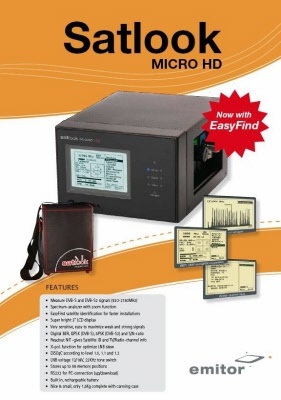 F Plug to BNC Connector for SatLook models which have BNC connection..
SatLook MK IV FTA Original Universal Remote Control made by Emitor..